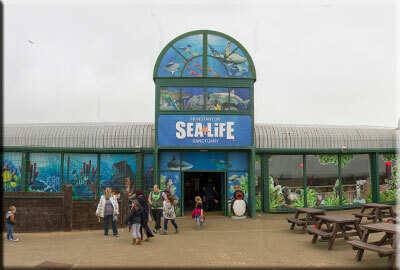 Hunstanton Sea Life Sanctuary issues urgent plea for public not to touch seal pups as it prepares to do its biggest release of the year. 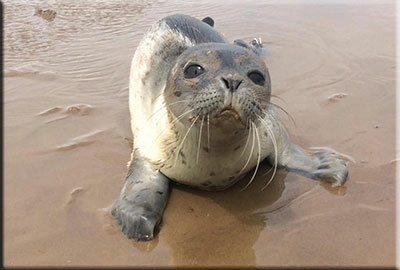 Hunstanton Sea Life Sanctuary has issued an urgent plea for the public not to move or come to close to seal pups they find on the beach as it prepares to release a record number of seals back into the wild. On 9th October 2017 at 9am the sanctuary will release eight common seals, Blue (photo left), Puffin, Dusky, Daggernose, Bala, Hector, Polly-Ann and Hawksbill, into the sea at Hunstanton beach - the most seals to be released together so far this year. 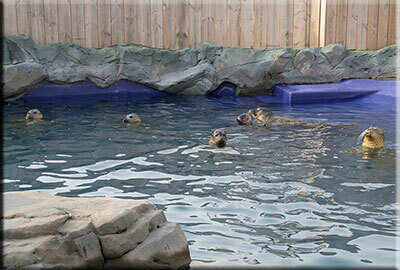 The seals are among 39 rescued by the sanctuary in the past 12 months, with many pups still undergoing lengthy rehabilitation programmes in the sanctuary´s seal centre and convalescence pools. But while the seal pups to be released on Monday have been subject to injury and malnourishment, the sanctuary is housing a number of seals that may have been fine had they not been moved by well-meaning beach-goers. 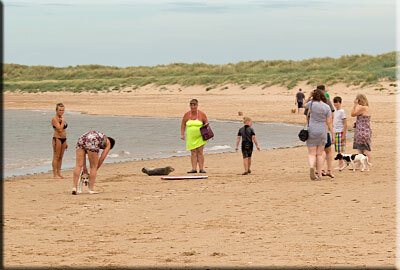 This had led Sea Life staff to issue an urgent plea for members of the public not to touch any seal pups they find on the beach. 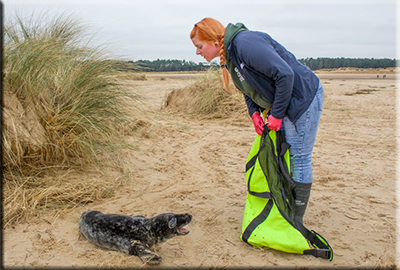 ″It´s really important not to touch seal pups on the beach, even if they appear to be abandoned″ explained Natalie Emmerson, seal expert at Hunstanton Sea Life Sanctuary. 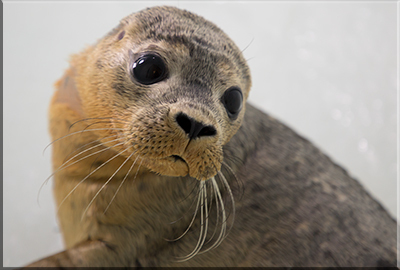 Natalie continued: ″We´ve been called to rescue seals several times where a pup looks perfectly healthy, but we´ve had to take it into the sanctuary because well-meaning members of the public have moved it in an effort to make it more comfortable. 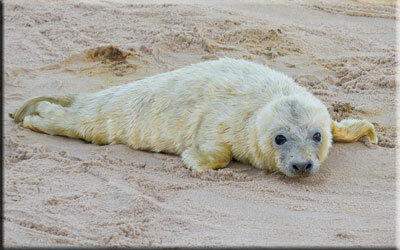 The sanctuary is urging anyone who finds a seal pup on its own on the beach to monitor it from a distance and call the sanctuary on 01485 533576 for advice. 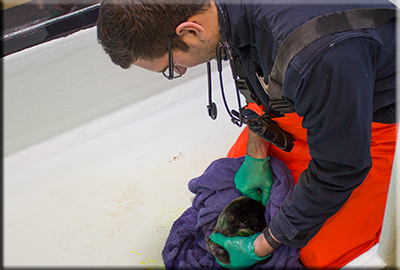 Natalie went on to say: ″We really appreciate any calls we receive about seal pups and a quick conversation will allow our experts to give advice. Healthy seal pups are a nice rugby ball shape for example, so if you can see their necks, they may be malnourished and in need of our help. Pups taken in by the sanctuary for rehabilitation are moved to the Sea Life team´s seal rescue centre and kept in individual pens for a thorough medical examination. Checks include blood tests, feeling for broken bones, listening for breathing problems, assessing the eyes, and observing hydration status, temperature, and weight. 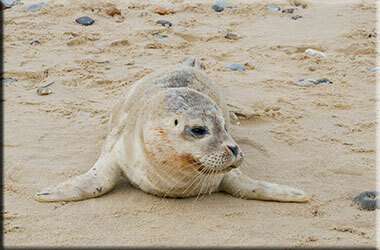 The youngsters are usually reared on a special blend of fish soup packed with nutrients to aid recovery. 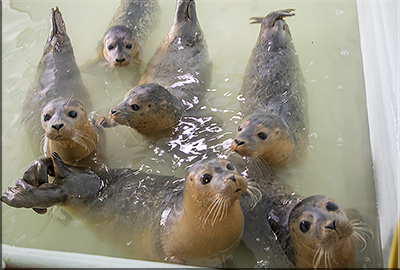 When they are able to stomach whole fish, the pups graduate to the sanctuary´s ´learner´ pool where they are taught social skills and how to compete for their food as they would in the wild. 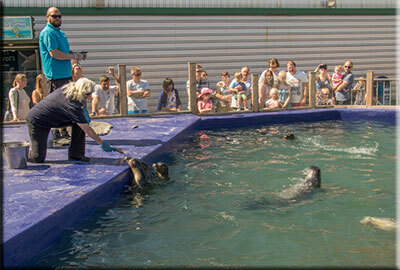 When the seals are able to interact successfully with pups their own age, they are moved to the outdoor seal enclosure to learn how to socialise with adult seals. Once they have reached a target weight of 25kg´s and the team are happy with their development, they can be released back into the wild.